There are 2 tours for you to choose and the schedule for each tour. 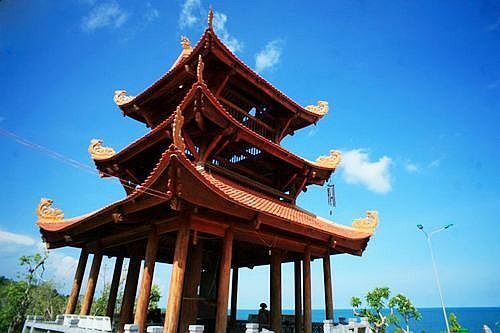 Ho Quoc Pagoda is the ideal point of tourists every occasion to visit the island. Because of its beautiful scenery and cool climate, it attracts a lot of tourists and monks, Buddhists to visit and Buddhist ceremonies. 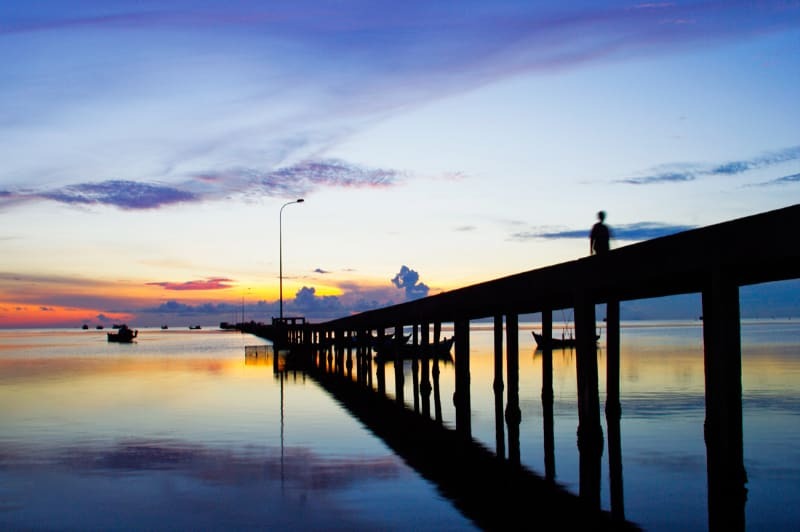 Locals and tourists come here offering incense in the holidays and relaxing retreat after hours of labor tension. 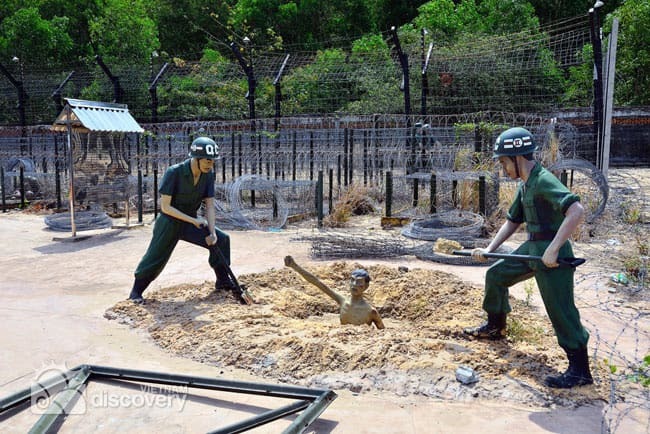 You can learn about war crime of American imperialism as well as the severe pains Vietnamese prisoners suffering in the past. The lively statues and exhibits like torture tools or spiked cages were set up to help tourists have a closest view and understanding of history. 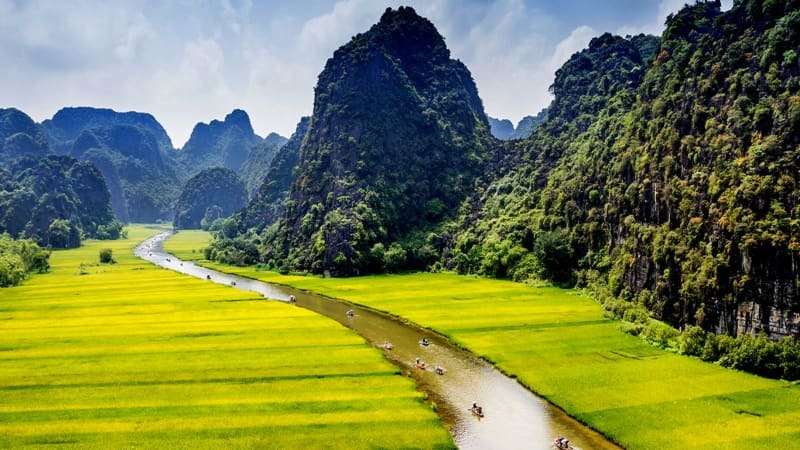 The 15km long stream which originates from Ham Ninh Mountain flows through diverse terrain in the forests to create beautiful waterfalls. 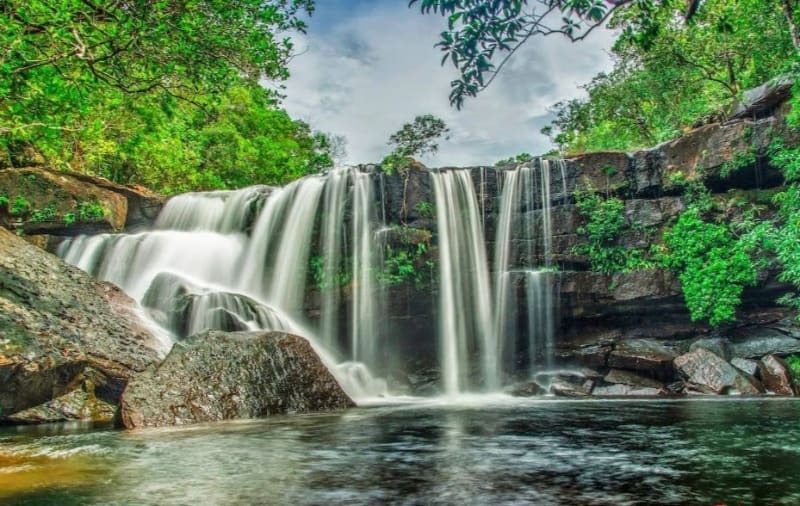 White waterfalls flowing down in the greenery of the forest certainly draw a picturesque scene in front of the tourists’ eyes. Phu Quoc currently produces in excess of 400 tonnes of pepper every year, with the main harvesting season running from February through to July, however you can visit the farms all year round. 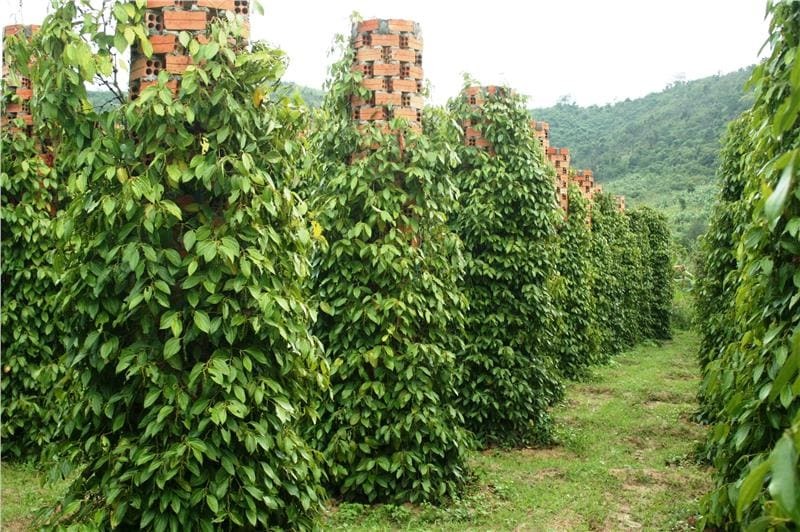 Organised tours also visit the Khu Tuong pepper gardens for a close look at the pepper gardens and cover the overall harvesting and drying process. Sao Beach located on the eastern side of the southern tip, a short drive from the French colonial prison that’s now a spooky museum. 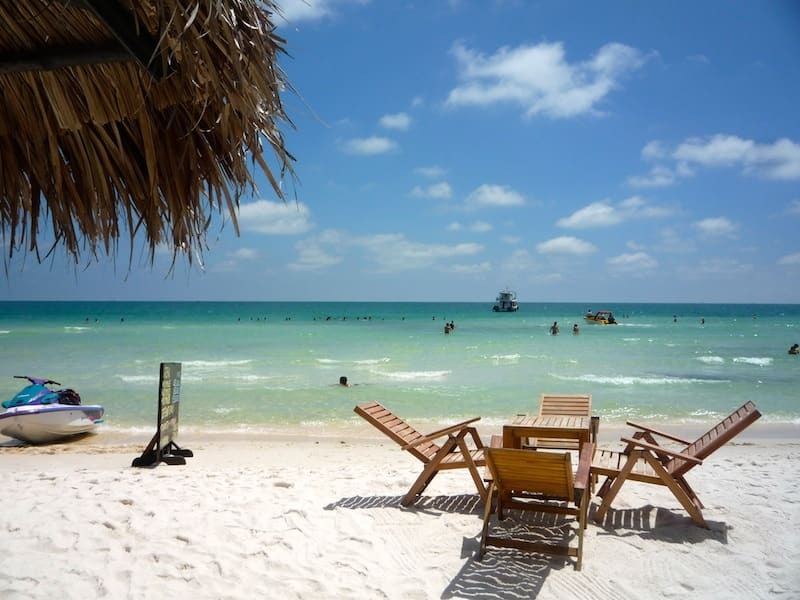 This beach is busy during the tourism season because of its popular blue sea and white sand, but, even with the crowds, you’ll still love the stunning views. 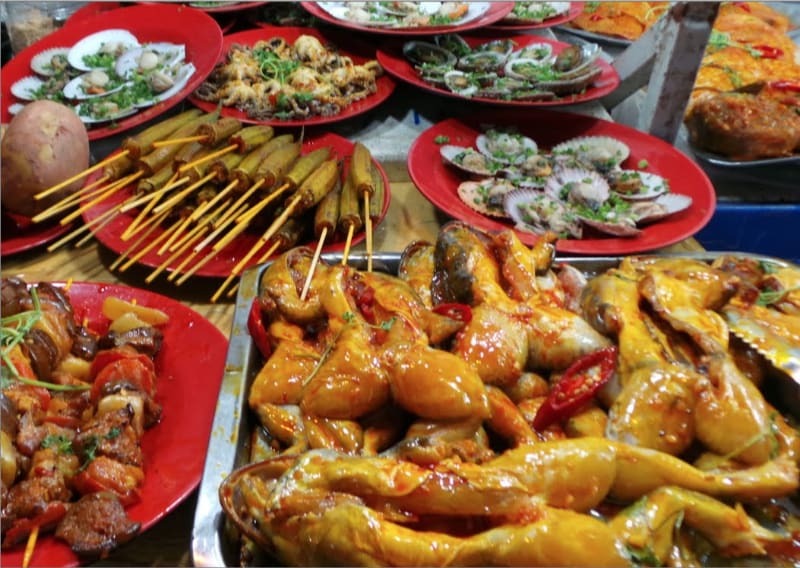 Visitors can find about 100 stalls, more than half of which sell fresh seafood, street snacks, and beverages at affordable prices. Live fish, sea snails, crabs and scallops are kept in large tanks with prices listed on the board in front of every booth. To order, just choose whichever strikes your fancy before taking your seat at the makeshift dining section.